The Kennametal KenTip Modular Drill System offers performance levels commonly achieved with solid carbide drills. 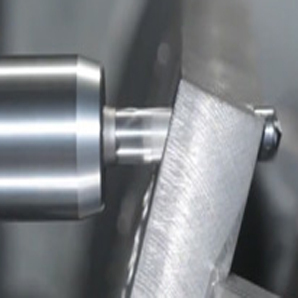 The patented locking system enables inserts to be changed inside the machine tool. Use KenTip in steel, cast iron, ductile iron, and stainless steel. View our website for our exclusive on-line offers!